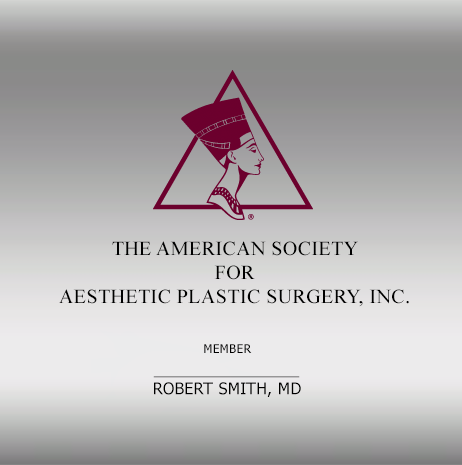 Exclusively for Active and International Active members of The Aesthetic Society. 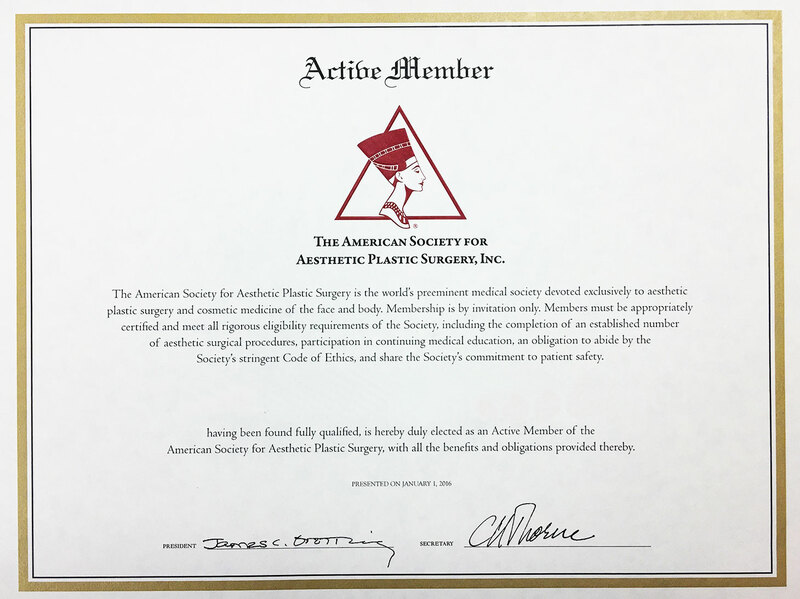 Our updated membership certificate now features a beautifully embossed Society logo, is personalized with your name and credentials and is finished with an impressive gold border. Accentuate your credentials and position your practice as a center of excellence by adding these certificates to patient rooms or your waiting area.